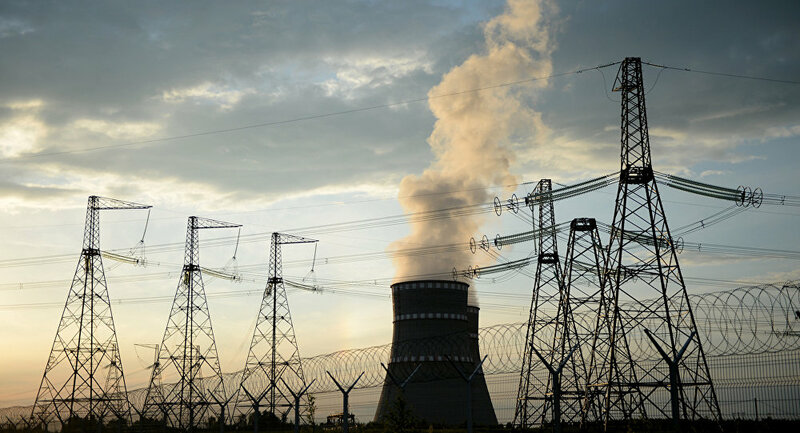 According to a member of the Egyptian parliament's, a package of contracts on the construction of Egypt's first nuclear power plant with Russia's involvement could be signed in May. CAIRO (Sputnik) – A package of contracts on the construction of Egypt's first nuclear power plant with Russia's involvement could be signed in May, a member of the Egyptian parliament's Energy Committee told Sputnik on Saturday. "So far, it seems like the signing of the contracts on the Dabaa NPP will take place in May," Hegazy Baz said, adding that it was necessary to accomplish the project as soon as possible. According to Baz, Egypt was afraid of the depletion of traditional energy sources used by the country, and considered it necessary to switch to nuclear power. "It is necessary to switch to nuclear power and other renewable energy sources, protecting the environment and overcoming electricity shortage," Baz said. The Egyptian lawmaker stressed that Cairo chose Russia's Rosatom energy giant due to the company's great experience in the realization of international projects and general Russian involvement in Egypt's development projects. "We are with the side, which has been assisting us in developing projects for many years," Baz added. A delegation of the Egyptian parliamentary Energy Committee is planning to visit Russia on April 3-7 to hold negotiations with the representatives of Russian state-owned nuclear energy corporation Rosatom ahead of expected signature of contracts on the construction of Egypt's first nuclear power plant in the Dabaa region, committee member Hegazy Baz told Sputnik on Saturday. "The delegation of Egypt's parliamentary Energy Committee headed by committee chair Talaat Sewedi will visit Russia on April 3-7. The delegation includes 15 representatives of the Energy Committee. The goal of the visit is to learn about projects of Rosatom, which will construct the Dabaa nuclear station, and to hold negotiations and consultations with the head of the Russian company," Baz said. According to Baz, the delegation will also meet Russian parliamentarians to discuss issues of bilateral cooperation. Russia and Egypt signed an intergovernmental agreement on the construction of the Dabaa NPP in November 2015. It will consist of four nuclear power units, 1,200 megawatt (MW) each. Rosatom is projected to build the plant within 12 years. Earlier in the month, Egyptian media reported, citing an official, that the contracts' signing could take place in June.